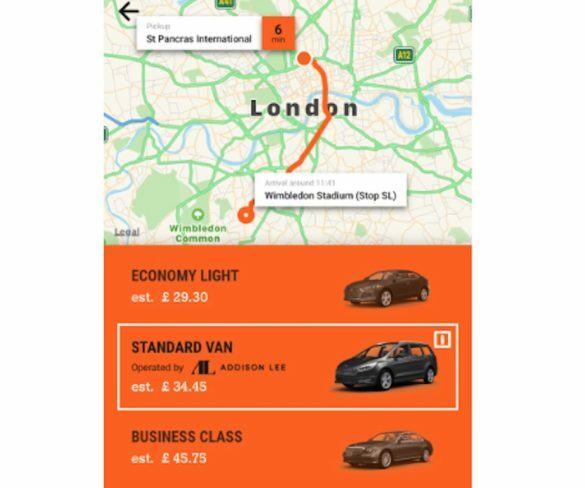 Sixt customers are now able to book Addison Lee Group’s mobility services through the Sixt app. 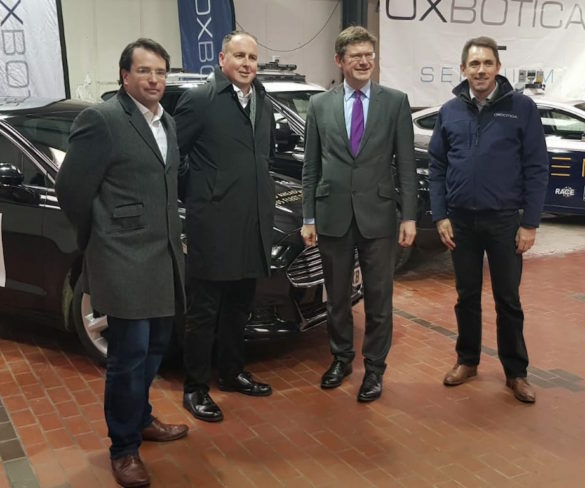 A consortium led by Addison Lee has won funding from the Government to trial autonomous vehicle ride-sharing services in London by 2021. 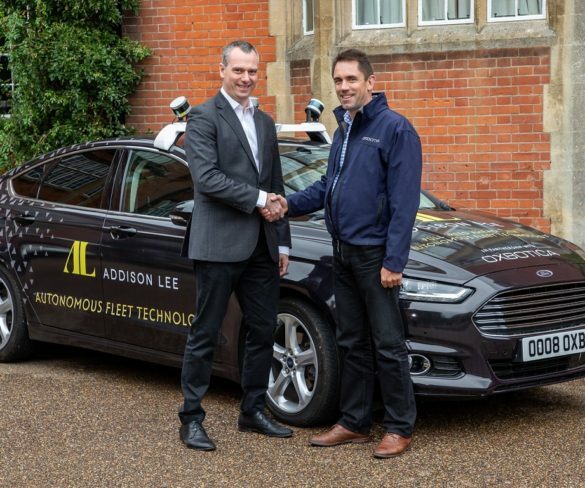 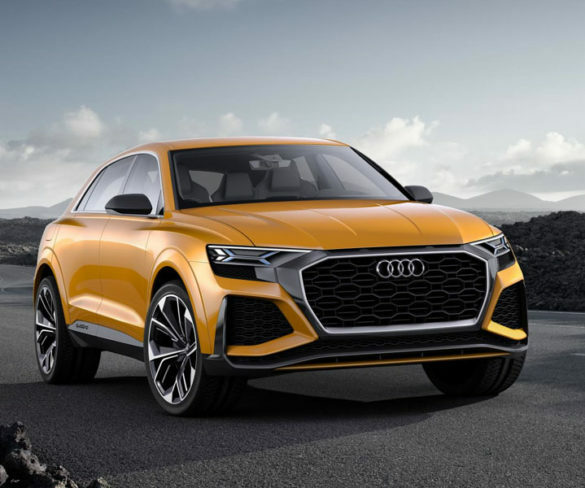 Addison Lee Group is aiming to have autonomous vehicles on its London fleet by 2021, following a collaborative agreement with software developer Oxbotica. 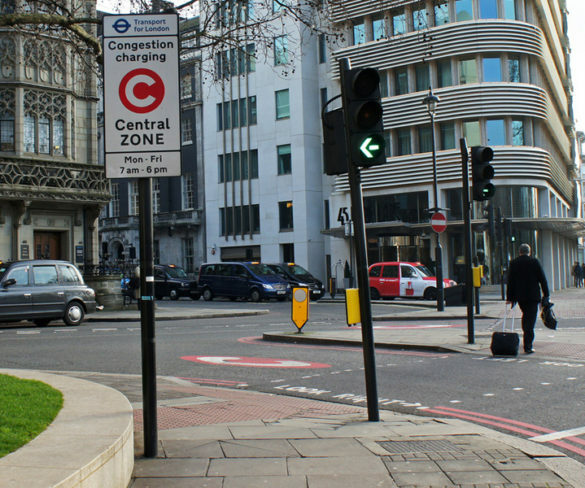 TfL’s plans to impose the Congestion Charge on private hire vehicles could make London more congested and polluted, an independent study suggests. 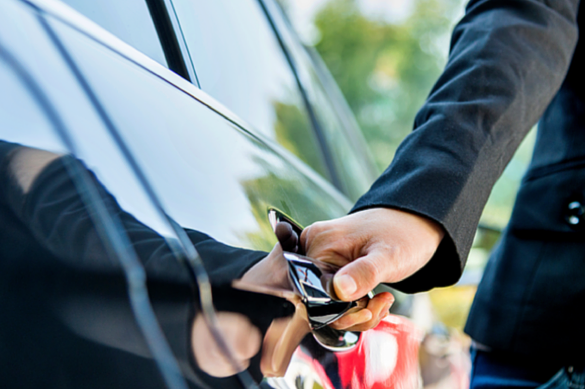 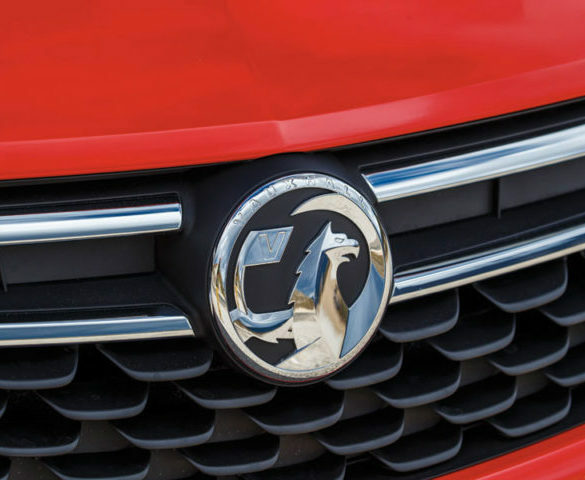 Removal of the Congestion Charge exemption for private hire vehicles (PHVs) could hamstring the sector, reducing options for business travellers using minicabs. 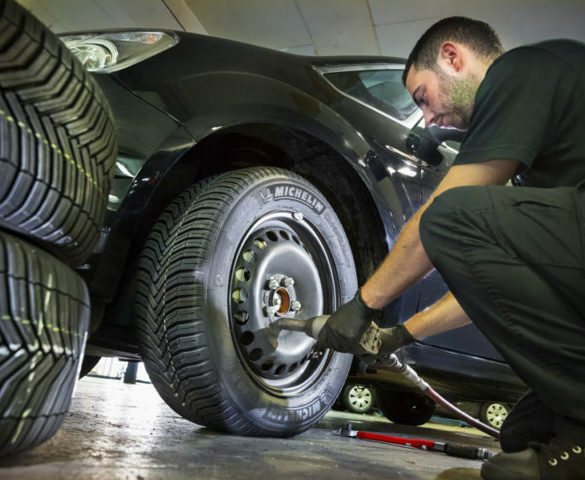 Private hire firm Addison Lee has reduced its annual tyre bill by 20% after adopting a Michelin CrossClimate+ policy for its fleet of 5,500 vehicles. 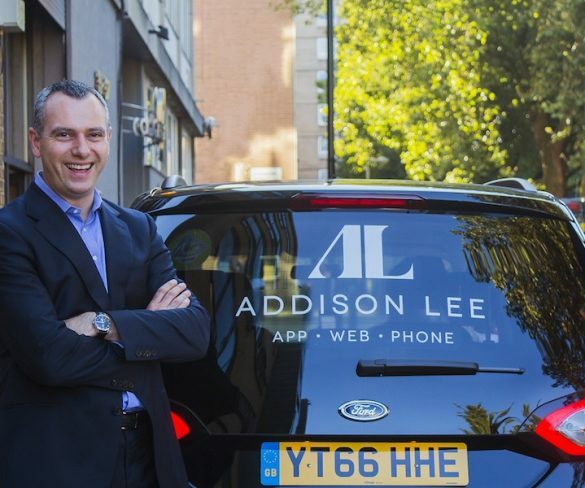 Private hire firm Addison Lee is investing £7.5m in driver training to improve driver skills and the customer experience. 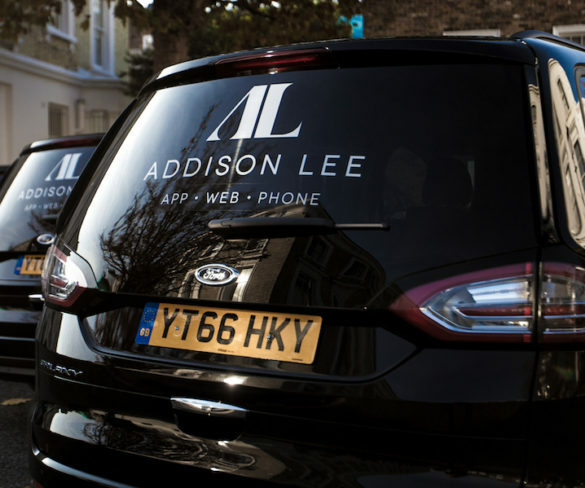 Minicab giant Addison Lee has unveiled its new branding, which forms part of its global growth strategy.